While there is no argument that tracking progress on standards should be the primary role of data collection in the classroom, any teacher can tell you that there is often much more to asses than standards. 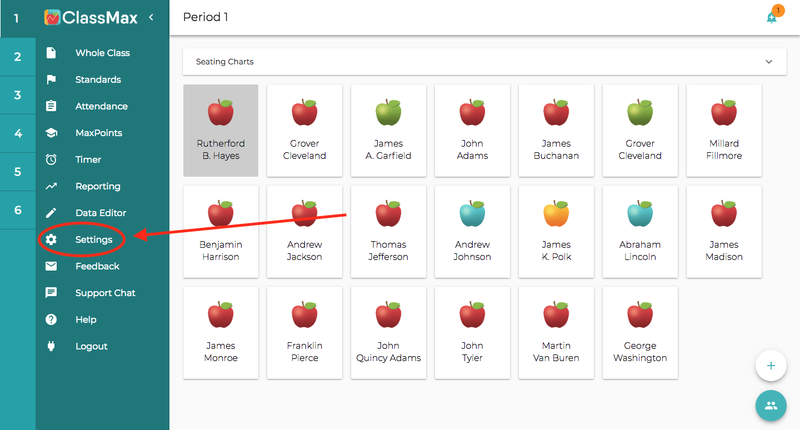 With our Custom Standards Uploading, teachers can upload anything they need to track on a four-point scale. But today, we make that even easier in a few simple steps! STEP ONE: Download the rubric(s) you would like from the following links to your desktop. Once you have downloaded these templates, feel free to edit or make changes to help them best meet the needs of your classroom. STEP TWO: Open Settings in your ClassMax dashboard and select Standards. STEP THREE: Drag and drop the downloaded rubrics to gray upload box. If you want to make your own rubrics in ClassMax, you can download a blank template and fill in any rubric you would like to score on a four-point scale. Click here for information on how to create these spreadsheets.